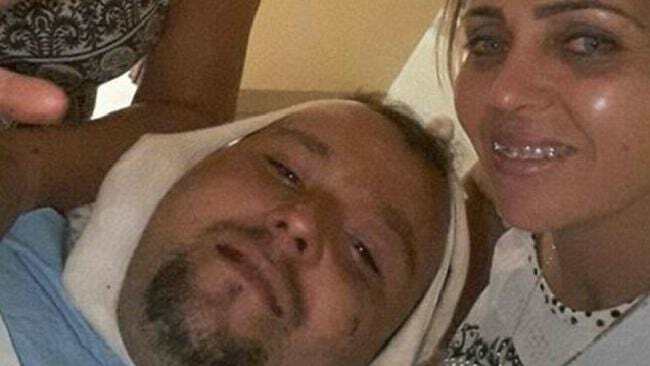 A fisherman has remarkably survived a horrific accident left his head impaled by a metal rod. 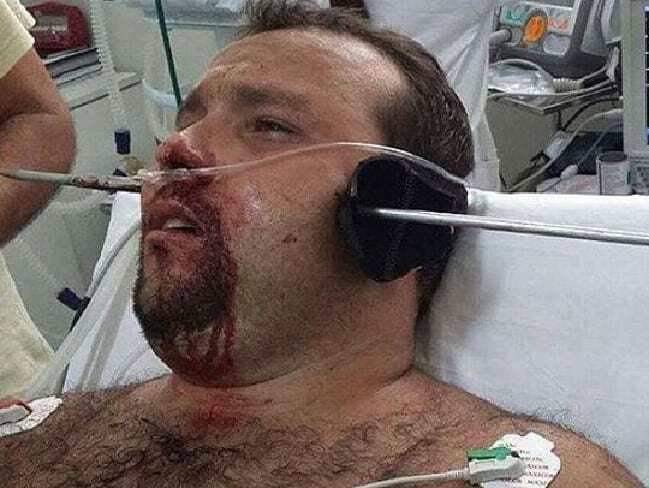 The extremely distressing photo shows the unnamed man conscious with a sharp rod piercing his skull through one ear and straight out the other side. News.com.au reports that the man speared himself in a freak incident while fishing of the coast of the Brazil. Another photo shows the man in positive spirits giving a thumbs up after the spear was removed. He miraculously lived to tell the tale, but had the sharp rod entered his skull just millimetres higher, it would have killed him.